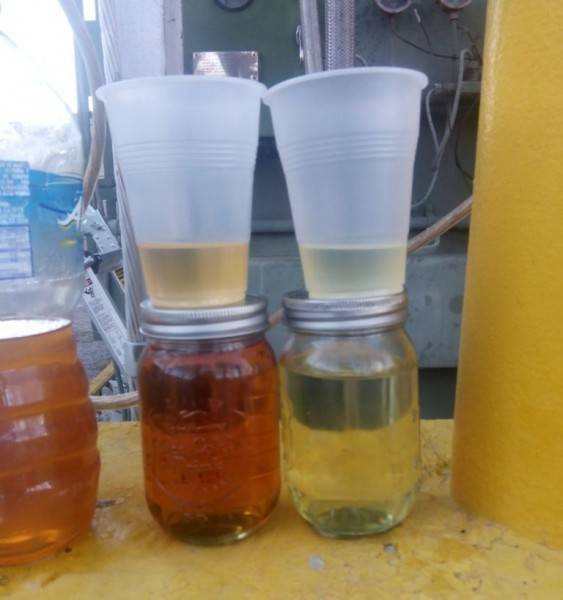 See photo of Transformer oil purification samples. 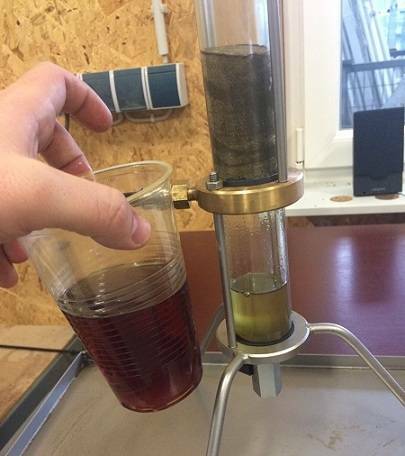 We took waste dielectric oil and recycled it with GlobeCore Oil Purifier. 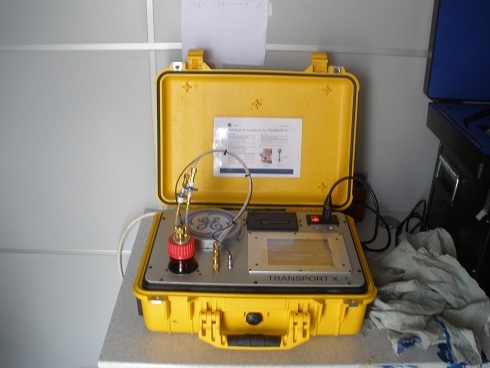 This basic information on transformer oil used in power and measuring transformers, reaction equipment and oil filled switches and the primary ways of treating this oil may be of benefit to owners of oil facilities and oil filled equipment. 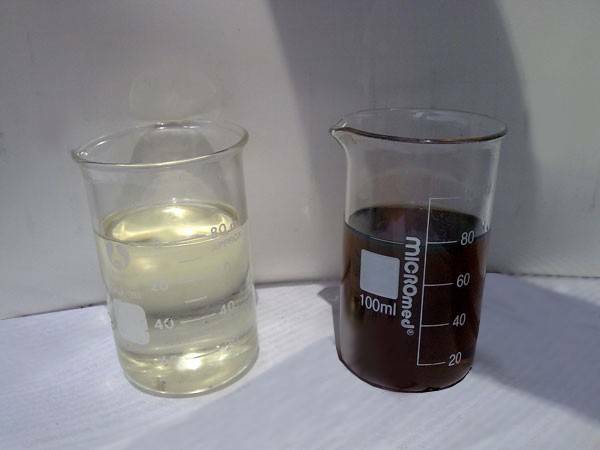 Transformer oil is a high purity and low viscosity mineral oil. Its main purpose is insulation of energized parts and components of a transformer and dissipation of heat from such components which generate heat during operation, as well as keeping solid insulation dry. In the long term operation the oil in the transformer changes (“ages”) and its performance fall to extremely low levels. The main reasons for oil aging are: hydrocarbon oxidation by oxygen from the air, electric field influence, contamination by solid partices etc. vacuum treatment. The main element in this case is a degasser. In this process, the transformer oil is heated to 50 – 60 degrees and passes through all degassing stages, then flows into a transformer or a storage tank.